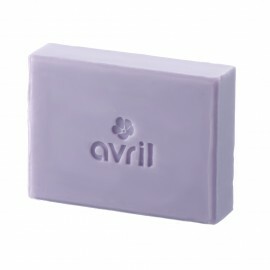 Go on for a olfactive journey in South of France lavender fields with the Avril Lavande Provençale gift box, composed only with lavender perfumed products! 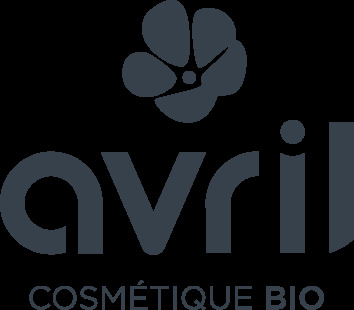 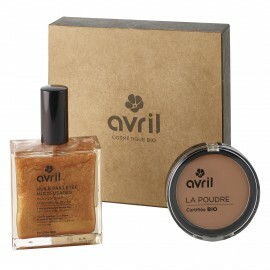 To whom give the Avril Lavande provençale gift box? 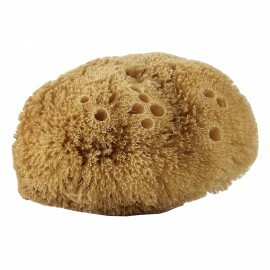 A click on each product below will give you access to its complete description as well as the list of its ingredients.